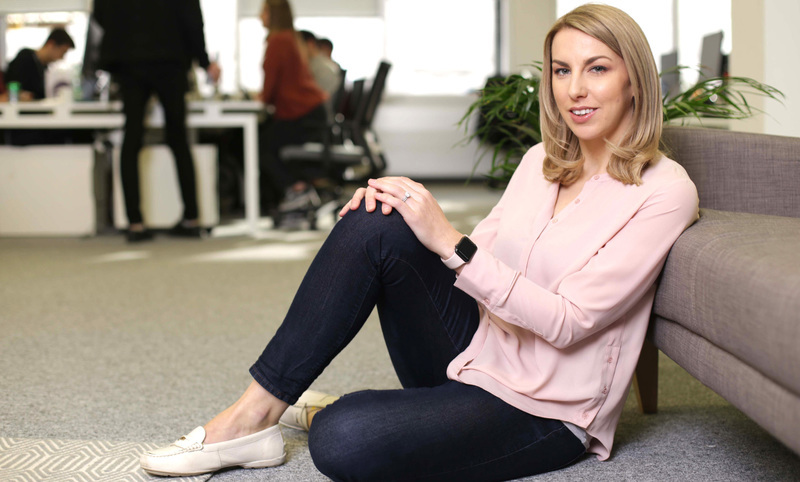 Who better to kick off our Tech Tales series than Megan Caywood, recently named in Forbes' 30 Under 30 in Finance for 2018, and Chief Platform Officer at Starling Bank, one of the UK's best known challenger banks. I met Megan at Broadgate's Theatre Deli, who make a great Americano. You’ve just been named in LinkedIn's 2018 Top Startups list, which celebrates the most sought-after places to work for by professionals. How would you describe the working environment and culture at Starling? Starling is a great place to work because it’s collaborative. We have an open floor office, so we all work side-by-side. Our teams, whether tech, design, product, compliance, risk or finance, are cross-functional. From the executive team all the way down, we strive for diversity. Not only in the traditional sense of gender and race, but in terms of background. Typically when you look at a bank, their board and exec team come from banking or consultancy. Diversity of thought is really important to coming up with new and better ways of doing things. Having that mix of experience has been really useful for us. Since moving to and working in the UK, what would you say are the main differences between the San Francisco and London tech culture and communities? I find that London in particular has a very collaborative ecosystem. I love that in my day-to-day job I get to meet with a lot of different companies. Silicon Valley is great for tech and venture capital which leads to lots of entrepreneurs flocking there, but London is actually more conducive for fintech. In the UK, the regulator is very supportive of fintechs who want to start and scale quickly. In the US, you have so much fragmentation with the state-by-state system. As a result, expansion can be slow despite the availability of venture capital funding. Generally, Starling is a lot ‘faster’ than other large companies that I’ve worked at. We work in continuous delivery, so we’re doing two or three platform releases a day. Before Starling I was used to about one a week. I saw a tweet from a Monzo engineer saying that they deployed to production 29 times in one day, and it had nearly 200 likes. People just love hearing about that stuff. It’s cool and it just makes sense. Because of the way we and others are structured we do lots of frequent, small releases. It reduces risk, so if you introduce something that’s buggy or need to roll back, it’s easy to do so. Rather than sitting and coding something for six months and launching it in a big bang, you can get consistent feedback from users, which is really helpful. Thinking about women in tech, what have been some of your personal struggles, if any, and what advice would you give to women considering a career in tech? I've had the good fortune to not have to struggle much in my journey as a result of my gender, as I've been lucky enough to work with forward-thinking companies. That being said, the challenge that anyone faces in early career is proving yourself and getting to the level of leadership that you want. Some of the feedback that I received from mentors ahead of me was that, “Even if you’re ready to be operating at two to three levels above yours, you probably won’t be promoted into that as there’s a certain time frame you need to be in that role before you’d be considered ready.” It can be difficult to break through that ceiling of expectations of what say a 24-year-old can do. 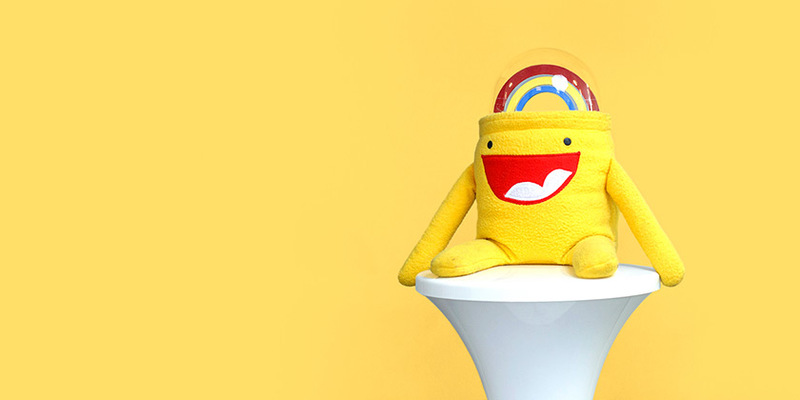 So my way of doing that was figuring out how to prove value early but also looking for particular areas of knowledge that are quite niche, like working on the UK product, which was something that gave me an advantage. She made a really good point that diversity doesn’t magically happen, especially in a field that’s more male dominated. So we went to Code First: Girls, CodeBar and Makers Academy. It’s been really good to have Anne pushing that from a leadership perspective. When I was studying cognitive science and neuroscience it was very much a lone endeavour — you create your hypothesis, write the literature review, conduct your research, analyse the data. But in tech it’s collaborative. It takes working as a team to do anything. There’s not really a lone wolf in technology. If one leader gets credit for something that’s happened, I’m sceptical because it takes so many different people to contribute to that. What I immediately found jolting in tech is that the goal number for customer research was always eight! But statistically significant data in a field like cognitive science requires way more data points. Even 80 is a bit small. I was so surprised. Only eight? But in tech, when you're getting user feedback early on, you're really only looking to get deep feedback from a small number of people—such as eight—before you then get something in people's hands and move into areas like A/B testing, where you can get a much larger sample of data to inform your decisions. Many of the fintech startups we’ve seen in the last five years have built tools specifically for budgeting and money management. When you think back to your first bank account and first experiences with money, what do you wish you had back then? Setting up a bank account is just painful. You have to go into a branch, it takes ages to do, and then even once you do it there’s always a delayed view of your transaction data. You don’t have that real time money management. My favourite thing about Starling is that all the things that used to be a hassle are just easy. Having that realtime data feed, having insights into where all my money is going, being able to easily move money from my account into a savings pot for me is quite key. 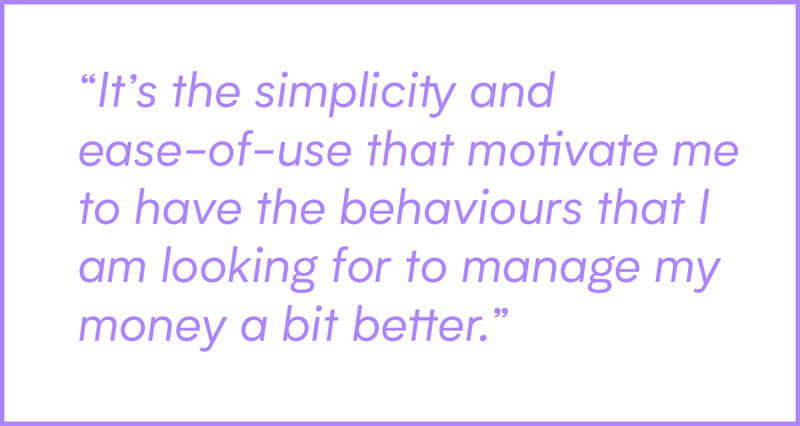 It’s the simplicity and ease-of-use that motivate me to have the behaviours that I am looking for to manage my money a bit better. It’s great that having a ‘savings pot’ is just one button. With a traditional bank account you’ve got to move it in there, or even ring them up, get out your security keypad out or whatever. The user experience is clunky and convoluted. That can become a kind of mental block, which can put you off doing it. That’s it, that’s right. There’s a ton of research on how friction reduces conversion rates, which is why companies like Amazon have one-click buy. It’s so true – even if you just have a few steps you can really reduce the odds of someone doing whatever task it is that they’re trying to do. If putting money into savings is just one click, people are much more likely to do it. In another interview, you said that it’s important to “disrupt your own products and services”. What do Starling do in this sense? Launching a mobile app is not checking the box for digital transformation. We wanted to build a bank that is actually the back-end technology as well as the front-end. So that was quite a differentiator at the time. The business model side of it was around the other financial products that we serve. Typically banks will incentivise a customer to open a current account with some kind of loss-leading introductory offer like cash back or travel insurance. They’d make money by upselling higher profit products like credit cards, mortgages and loans. That worked quite well for them, but the Competition & Markets Authority did a year-long analysis of the industry and found little transparency around the fees that customers were paying. Not only was it confusing but it also made it harder to compare options, which in-turn made switching more difficult. What tech challenges have you encountered? We are quite lucky in that we are cloud-based, and have used tools like AWS from the ground up. A good example of how this helped was when Martin Lewis recommended us on his TV show and we had a huge spike in app downloads, which was fantastic, but our app slowed down temporarily as a result, so we had to spin up five more instances. Before AWS, this would have been really difficult. They have a great asset scaling concept. What's the ultimate goal at Starling and what is your ultimate goal in your personal career? 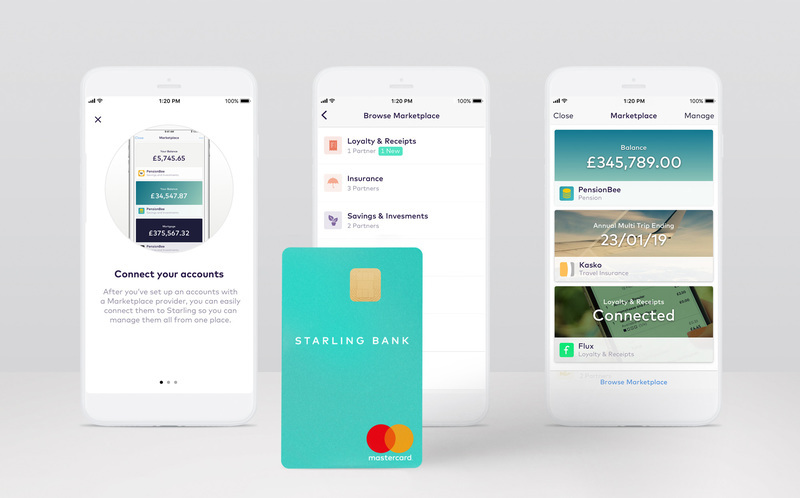 Starling’s goal is to be the world’s best current account, and to simultaneously build a platform of connected services. 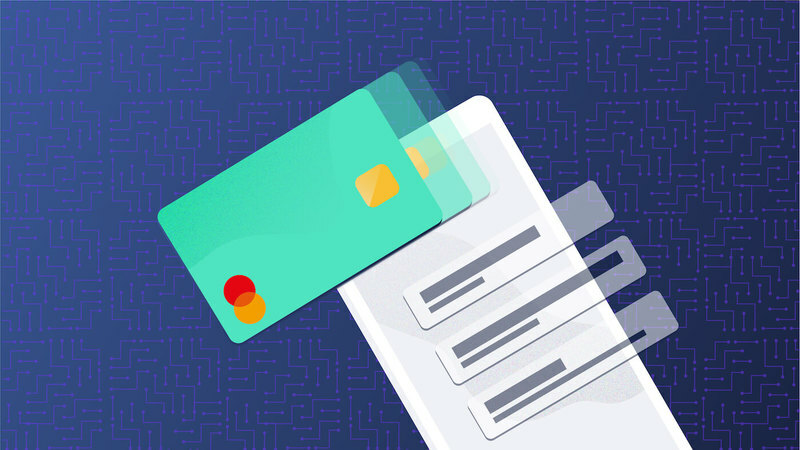 On the one hand, this means that we’re striving to make day-to-day banking as easy as possible for people – things like opening an account all from your mobile phone in a couple of minutes, making payments using tech, having real-time insight into spending, setting up savings goals in a tap, and so forth. Then, we’re aiming to create the platform – on the one hand, that’s the Marketplace, which is how we integrate other best-in-class products and services into Starling to enable customer to have choice to access and manage a whole range of products all from within their Starling app. I love this idea of being the Amazon of banking. This goes further to also include all of the APIs we’re opening up for other businesses to access our tech as well though. The fact that we can open up our tech to enable others to integrate our services (for example, Raisin has integrated our bank account API). We have nine integrated partners in the Marketplace right now and we’re just now at the beginning of being able to expand that. 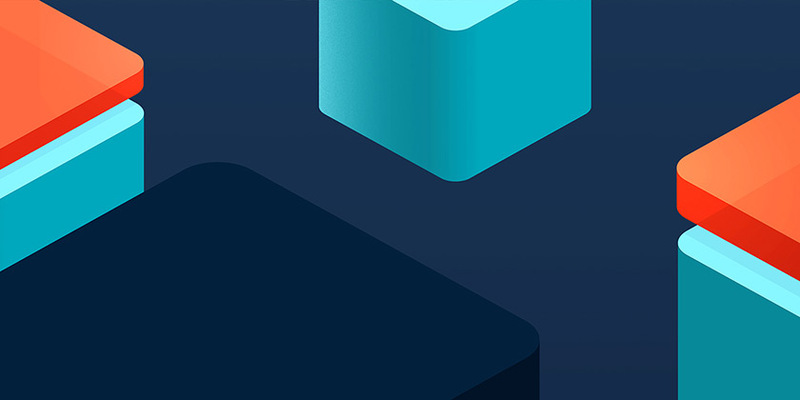 The exciting thing over the next few months will be adding those new partners in and bringing it to the next level with more data from each partner, and making that connected ecosystem work even better. Do you have any role models or people of significance that you admire? The people that I find most fascinating are the ones that think big and do different things. Maybe it’s a bit provocative to say Elon Musk right now, but I love the fact that he comes up with such different ideas like the Hyperloop (an ultra-high speed, pressurised transport system proposed and open-sourced by Tesla and SpaceX). The way his mind works is very entrepreneurial. It’s important to have people like that in the world who think of creative ways to solve problems. We rarely hear of leaders who properly failed or went through hard times. I saw an interview with Elon years ago where someone asked him what it’s like to be an entrepreneur and he said “It’s like eating glass as you stare into the abyss.” They had hard times, he paid employees out of his own account, and it was a real struggle. Even Sheryl Sandberg, the classic icon for empowering female leaders, spoke out about losing her husband and how she’s had to find strength and courage through the process. I admire those leaders and am inspired by their stories because everyone has their own hardships in life. No one is exempt. I find it really inspiring to see how they not only survived the challenges, but found the strength to grow from adversity and become stronger as a result. 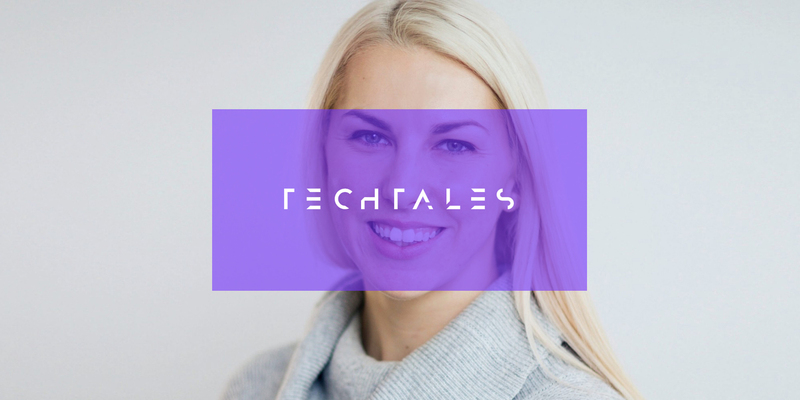 Keep an eye open for Tech Tales №2, in which we talk to the CTO of a pensions company who are shaking up what can only be described as a 'dusty' industry.